A gay pride parade took place Saturday in a Mississippi city that had originally rejected a request for a parade permit. About 2,500 people marched peacefully in the first-ever Starkville gay pride parade, NBC News reported. 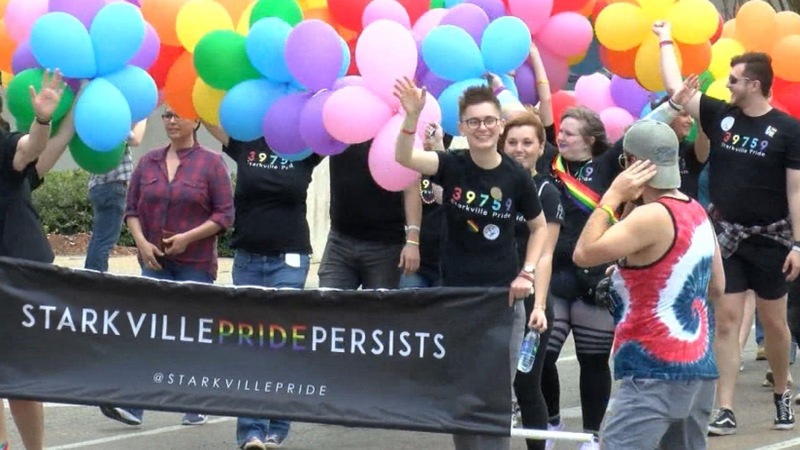 City leaders voted last month to deny Starkville Pride’s request for a permit for the pride parade. After the group filed a federal lawsuit alleging the city violated their First Amendment rights, the city reversed the decision, with Mayor Lynn Spruill breaking a tie on the vote to approve the parade."